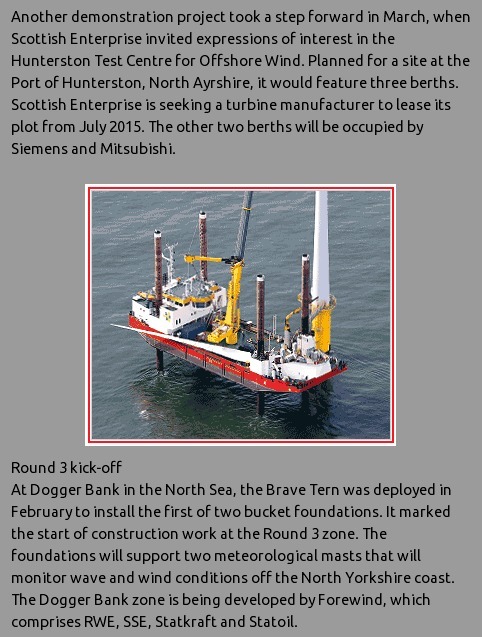 Windpower Offshore was launched in June 2012 to serve the growing global offshore wind power industry. 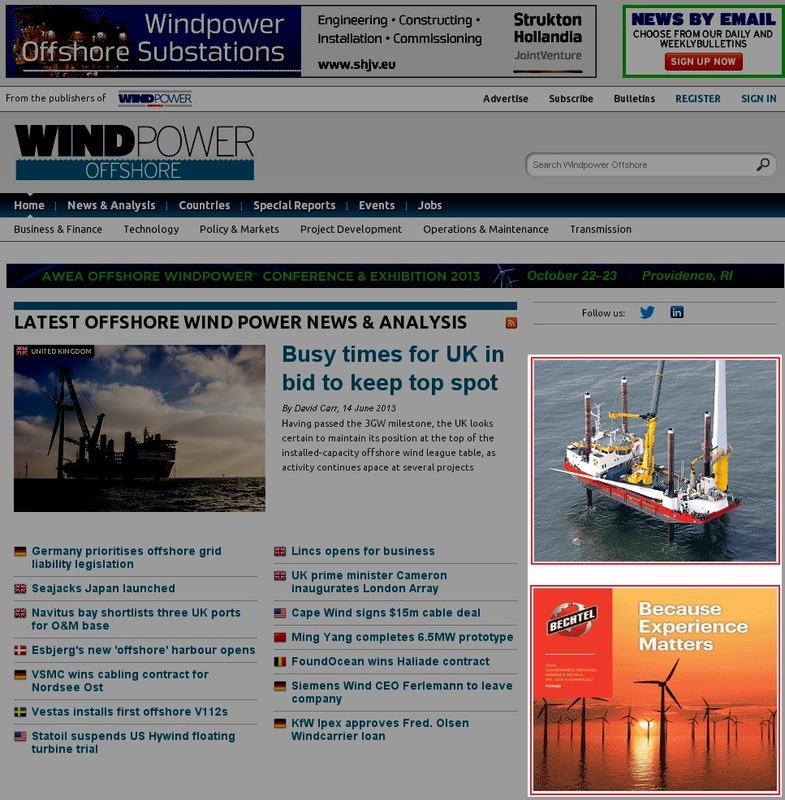 Windpower Offshore is a sister site to Windpower Monthly, established since 1985 as the leading information brand in the wind energy sector. 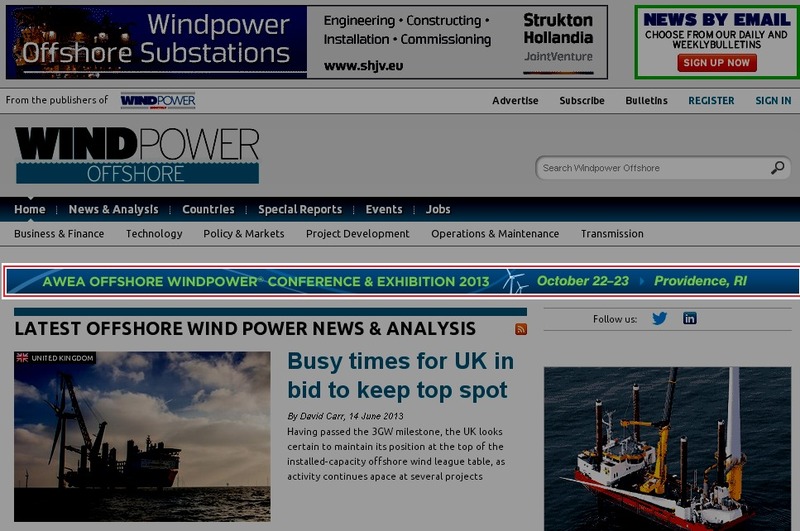 Alongside regular news and analysis articles on the latest events and issues affecting the offshore wind power sector, Windpower Offshore also reports live from the industry’s major exhibitions. 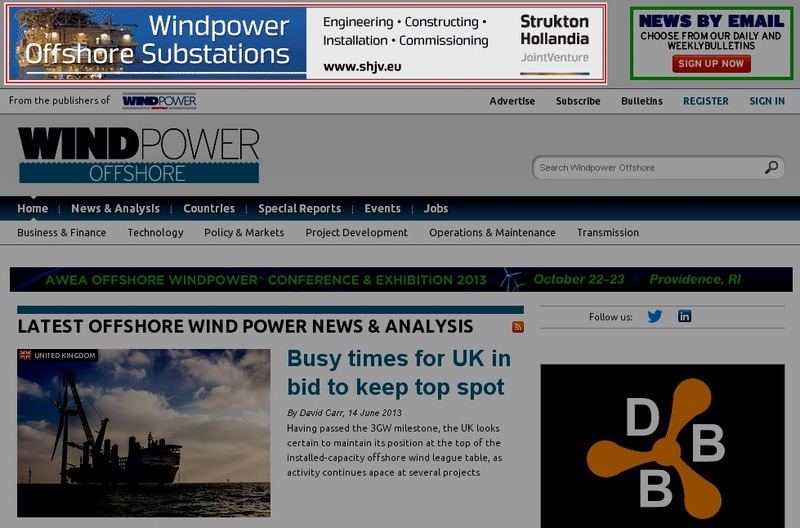 There are a number of prominent advertising positions available on the windpoweroffshore.com site, driving traffic to advertisers' web sites and helping them expand their business.